The depicted building is one of our vertical roof carports with dimensions of 20’W x 40’L x 10’H. It includes two 41’ side panels on the sides and two gables on ends. 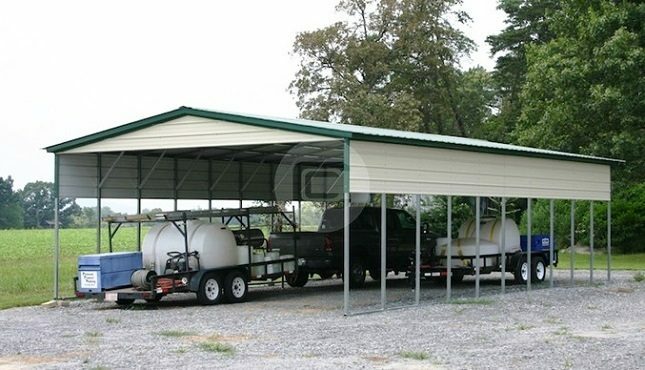 This structure is a great solution for storing your equipment, vehicles, and belongings from the weather. You can own it today with one small deposit, FREE delivery and installation included! We also provide our customers with Rent-to-Own and Financing programs. 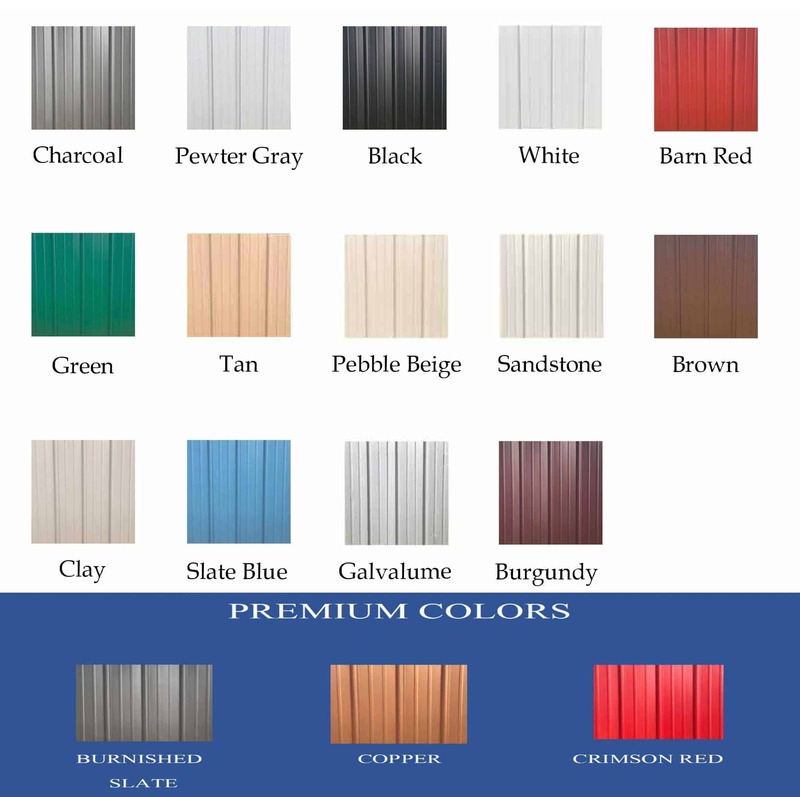 Call one of our building specialists at (980) 321-9898 for more information on our products and services. The installers were great, very professional. Got the carport put up in a timely manner, cleaned up everything. The carport was excellent, more than we imagined. The quality of the carport was excellent!